We are so happy to open our doors to all of our students and families for a new year! 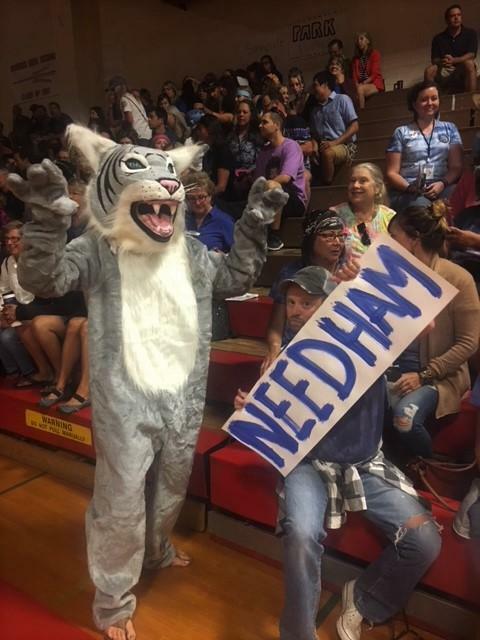 Please stay in touch and let us know how we can make Needham even better. Save the date for Open House on Friday, September 14 from 4-6 pm.